Luna Smartphone With Premium Design To Arrive In The Philippines This December, Priced At PHP 12999! Home / luna / mobile / news / Luna Smartphone With Premium Design To Arrive In The Philippines This December, Priced At PHP 12999! Few days back, Luna Phone of Korea announced on Facebook that they'll enter the Philippine market this early December of 2016. Their first smartphone to arrive in our country is the Luna, a midrange handset with premium design and respectable specifications. The Luna packs a stylish CNC crafted metal body with a slimness of 7.38 mm only paired with a vibrant looking 5.5 inch FHD LTPS screen with 401 pixels per inch. Under the hood, the smartphone is equipped with a dated yet still capable Snapdragon 801 quad core processor with a clocked at 2.5 GHz w/ Adreno 330 GPU to handle 3D graphics well. It also has enough 3 GB of RAM, 16 GB of expandable internal storage w/ FREE 16 GB micro SD card, and 2,900 mAh of battery capacity w/ 2A fast charging support. On the camera part, it rocks a 13 MP f/2.0 Sony sensor w/ AF and dual tone LED flash behind. For selfies, the Luna highlights a bright 8 MP f/1.8 sensor in front. 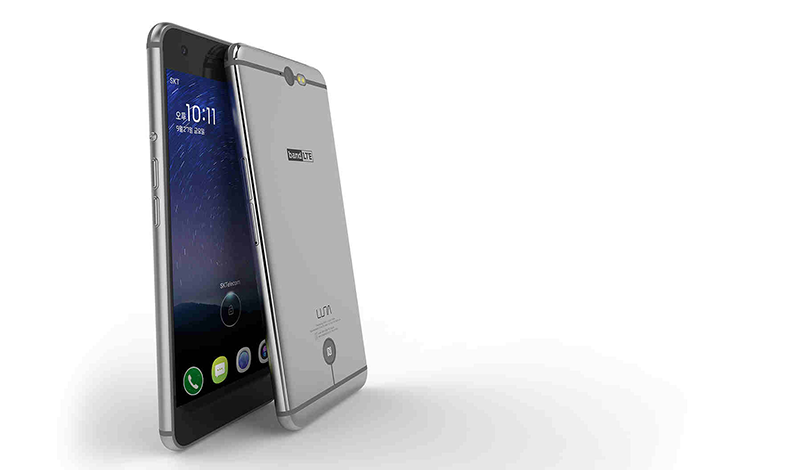 To complete the specs, the phone has WiFi, 3G, LTE, Bluetooth 4.0, NFC, GPS, and gyroscope sensor. The Luna will be available this first week of December in dark grey and warm silver variant at Lazada Philippines for PHP 12,999 only.